We are the 2nd West Coast Area Trex. On this website, you can find information about who we are and what we do, as well as details about our upcoming and completed events! 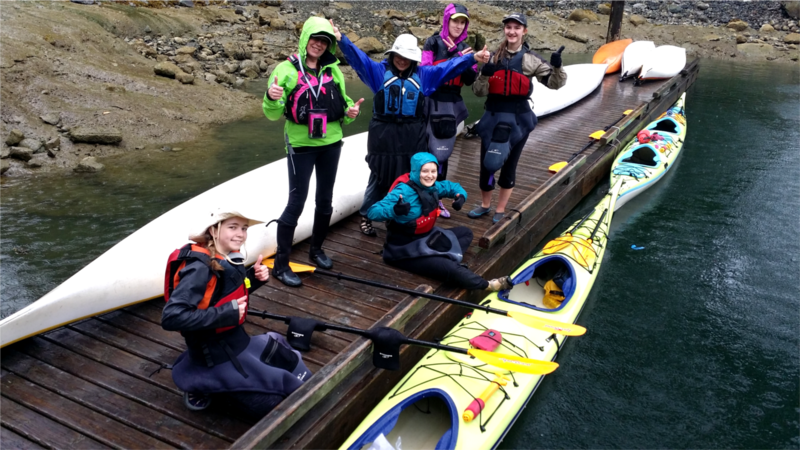 Trex is designed for young women aged 12 to 18 who wish to experience a variety of fun and challenging adventures. Trex members have the opportunity to build their own experience by selecting the events they wish to attend and suggesting any they wish to see offered! We will do what we can to make your desired event happen. There are no regular meetings, and no requirements beyond showing up and taking part in some of the amazing activities we offer! Driven by the desires of the girls involved, a new activity will be organized each month by one of our capable leaders. 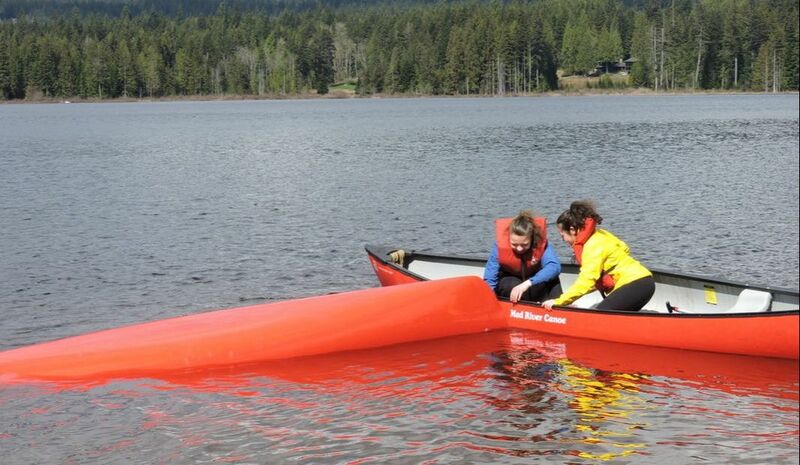 Activities can range from kayaking in Deep Cove, to horseback riding in Glen Valley, to climbing between the trees at WildPlay in Maple Ridge. We also offer indoor activities such as rock climbing, swordplay, escape rooms and circus school! 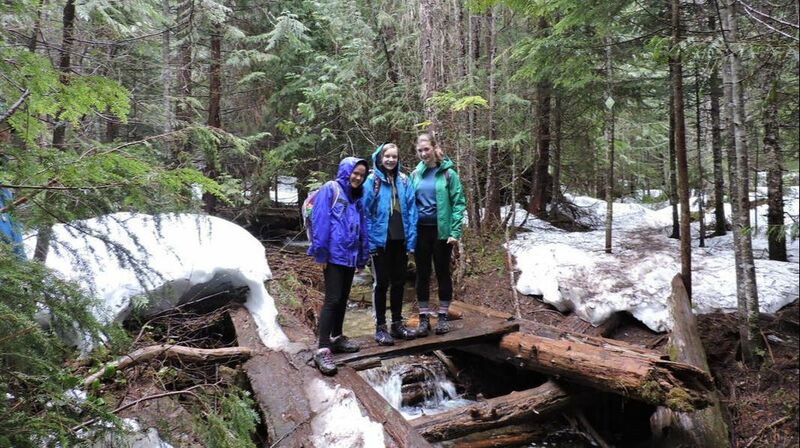 Snow camping and a spring/summer adventure camp are also offered annually. This West Coast Area Trex unit is open to all girls aged 12 to 18, living within the West Coast Area in British Columbia. You can find detailed instructions on how to join our Trex unit here!